For the treatment or prevention of calcium depletion. Calbo® (500-1500 mg calcium) daily is recommended. 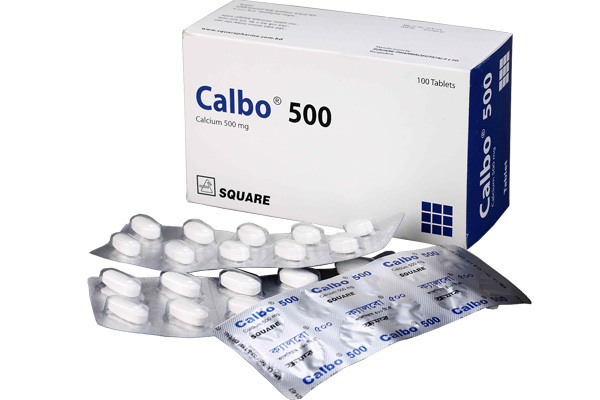 Calbo® 500: Box containing 10 x 10 tablets in blister pack.